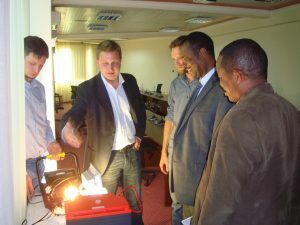 Only if young Ethiopians can establish an economic existence in the field of solar energy is it possible to spread this technology in the long term. 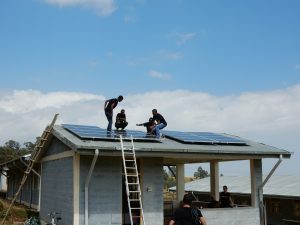 Therefore, we work together with the students, who are trained to become solar specialists in our courses, to establish the structure of a social enterprise concept. The aim is to establish small teams of young engineers who can plan, install and supervise both commercial and social solar projects together. 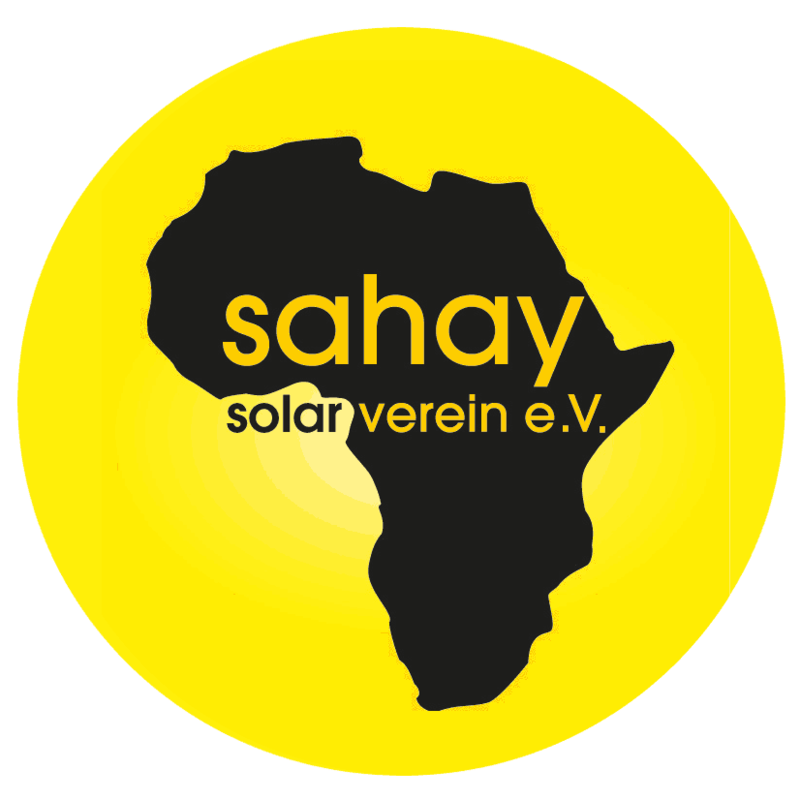 Our vision is to build a self-supporting Ethiopian solar company to provide graduates with a personal future in the field of solar energy and to be able to forego support from the Sahay Solar Initiative or other supporters in the long term. A first step was taken in the village of Danbile in the Gama Gofa Zone. There, a supply of pico solar systems was offered to the local population at market prices. Almost two years later, 90% of them are still in operation and there is great interest in further pico solar solutions, both for private and commercial use. Based on this and similar experiences in other villages, we will take further steps towards a self-sustaining solar company. Another approach is to support self-employed entrepreneurs with small businesses by generating added value for their business through the use of solar power. 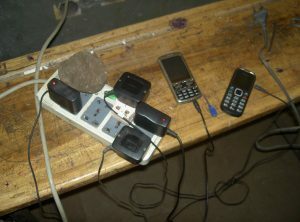 Many possible business ideas arise from the use of mobile or stationary equipment – from the sale of mobile phone charges to small workshops that can operate their equipment with solar power. The idea of opening small businesses based on a basic supply of solar power has been successfully implemented since 2011 by, amongst other things, a hairdresser who buys solar power from an already electrified school to run his business. Thanks to solar power, even a small restaurant now receives guests even after dusk and serves solar-cooled beer or cola.